After an up and down weekend in Round 2 of the Australian GT Championship at the Australian Grand Prix in Melbourne, my team mate Elliot Barbour and I have our sights set on success at the Barbagallo Raceway in Perth this weekend. 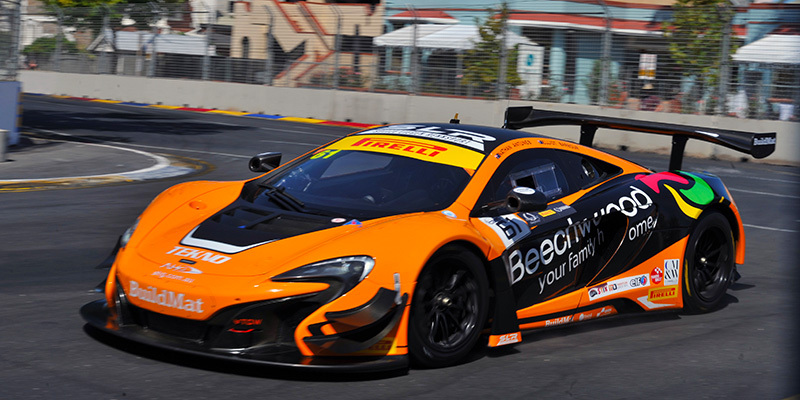 I’ve never raced at the Barbagallo circuit before but I have done some events in road cars, so I know the layout of the circuit and can’t wait to get back in the Beechwood Homes/BuildMat McLaren 650s GT3. Elliot has had some success there in the V8 Ute championship so I’ll be looking to him for his race knowledge around Barbagallo. 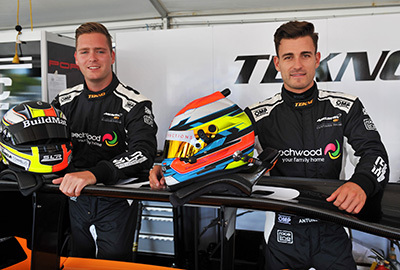 The Tekno Autosports team have gone through all of the cars in preparation to make sure we have the best opportunity for a strong round in Perth and the second half of the GT racing season. We are back to the standard GT event schedule, with two 1 hour races over the weekend each with a compulsory pitstop and a driver change. 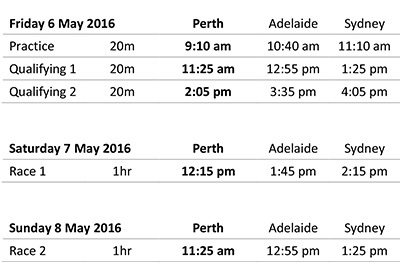 Catch all the action from Perth on FoxSports channel 506 as well as the on board footage thanks to Novati Constructions. Follow me on Twitter and Facebook for news and updates.